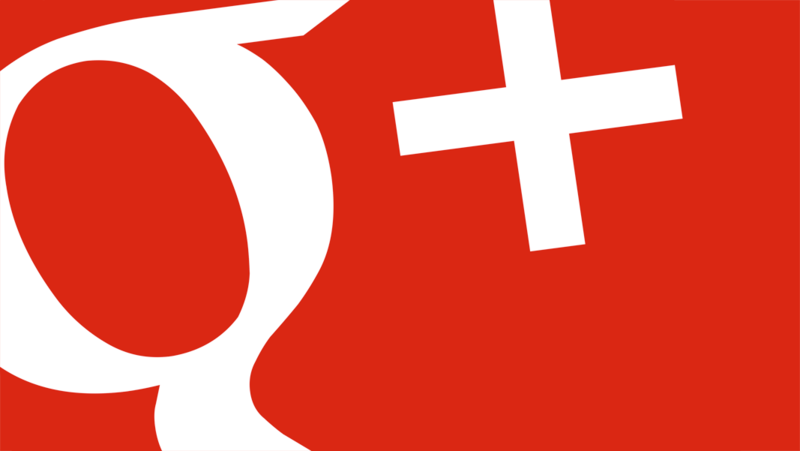 Google’s Vic Gundotra, announced this morning that a new version of Google+ is soon to hit Android devices, version 4.2.4. In the update are several additions, such as a feature that allows you to simply shake your device while viewing a picture to have snow flakes gracefully fall from the sky. Previously, this feature was an Auto Awesome enhancement, but now you can throw it onto any picture of your choosing. In addition, searching across various posts, people, photos, and communities is a whole lot easier, as users can now make a comprehensive search across the entire platform via a single search box. No more getting lost throughout Google+’s deep dark alleyways. Vic listed out all of the changes you can find in the update, and announced that it is gradually rolling out to all users through Google Play. Be on the look out. Search across more stuff, from a single box. Now you can search for posts, people, photos and communities — all from one place. So the next time you’re looking for something specific, just tap ‘Search’ and type what you want. Control who can buzz your phone, without missing notifications from others. If you only want certain people to be able to buzz your phone (like family), simply adjust your “Who can notify me” settings. Notifications from others will now appear in “Everything else,” so you can read them whenever it’s convenient. Explore content by category. Now when you visit the What’s Hot stream, you’ll be able to “go deeper” on a number of different categories — from Music and Science to Sports and Photography. Spread the love this holiday season. Now when you +1 posts in the stream, you’ll see something lovely.